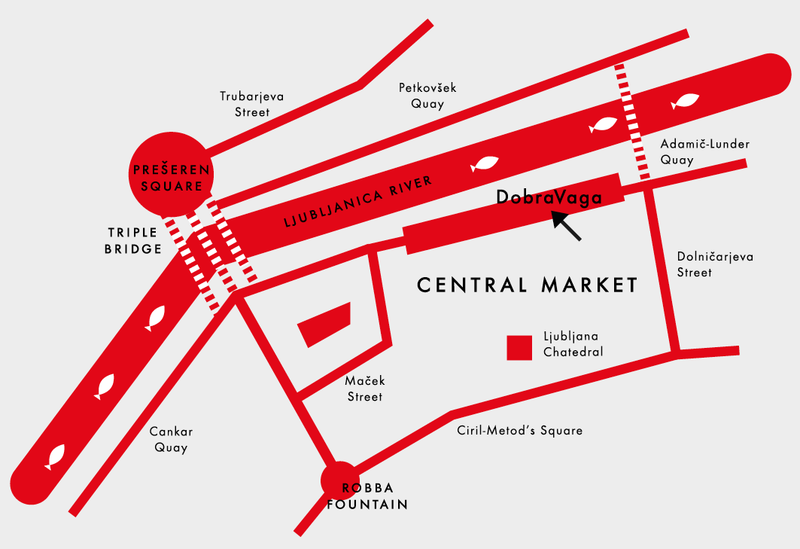 At DobraVaga, our space is also intended for monthly exhibitions by artists from the younger generation, who are co-creating Slovenian fine and visual art. Within the framework of the independent exhibitions, artists have the chance to present themselves via various topics, media and techniques from painting, illustration and graphic design to smaller installations and sculptures. 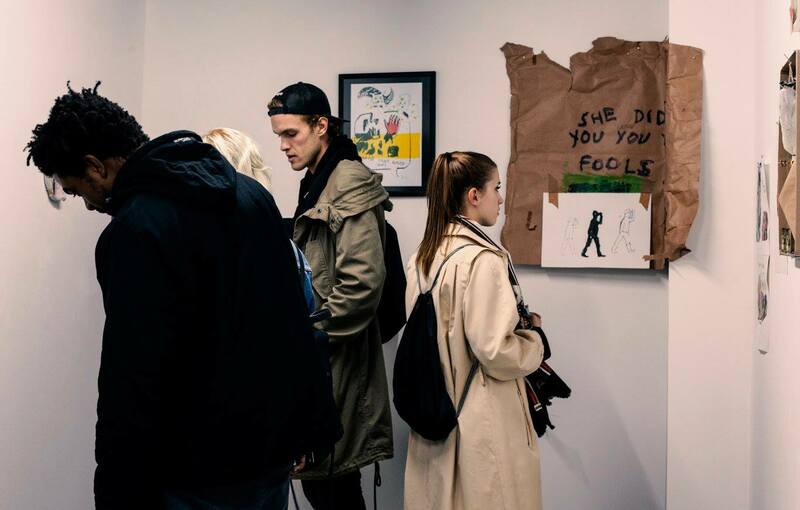 Our aim is to establish a new constant in the gallery space, where young, promising artists, backed by institutional, financial and technical support, have the opportunity to display their current work to the general and professional public.